Elon Musk has been regularly compared to Donald Trump for their similar Twitter habits. Now we've learned of yet another parallel: A refusal to correct an obvious falsehood, even when the consequences of that refusal could be far more damaging than the original misstatement. The civil complaint came hours after Musk reportedly pulled the plug on a settlement that would have included: A 2-year ban on serving as Tesla chairman, a fine for both Musk and Tesla, and a requirement that Tesla add two new independent directors. 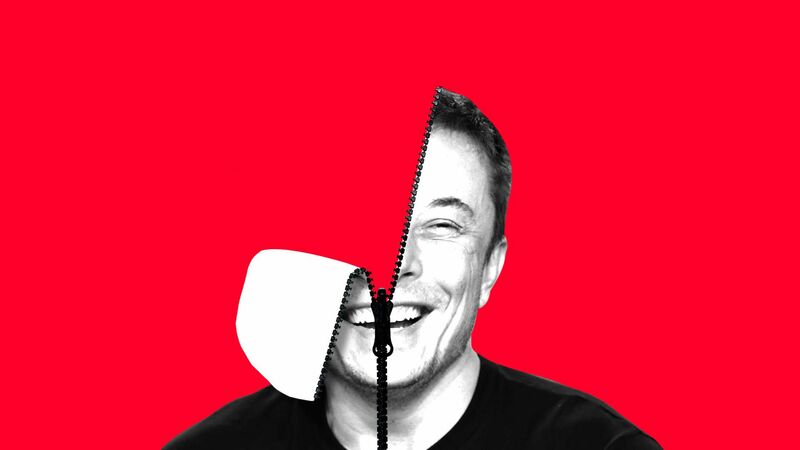 Musk would not have been required to admit wrongdoing, and he could have remained CEO. Not settling also makes it easier for shareholders to sue. Shares opened this morning down 12%, representing more than $6.3 billion in lost market cap since yesterday's close. The bottom line is that Musk didn’t just make an unforced error. He compounded it both at the time, by not simply retracting his initial tweet, and then yesterday by throwing his racket at the umpires. • Time to Vote: Axios has learned that TPG Capital is giving all 800 of its US employees up for four hours off on November 6, so that they can go to the polls. This is part of a national nonpartisan campaign, and TPG also sent a letter on Tuesday to all of its portfolio company CEOs, asking that they consider participating. • Corporate American sexism: FactSet reports that only 36 companies in the Russell 3000 have either female-majority boards of 50/50 gender parity on their boards. Or, put another way, over 98% of companies in the Russell 3000 have male-majority boards of directors (including 18% with no women at all). • Deal data: Global announced M&A volume for 2018 is now at $3.24 trillion, including $1.33 trillion in the US, per Thomson Reuters. Those are up 38% and 50%, respectively, over the first nine months of 2017. 🎧 Pro Rata Podcast: Our latest episode focuses on on the mounting mess at Facebook. Listen here. Funding Circle, a British peer-to-peer lender, raised £300 million in a London IPO that valued the company at around £1.5 billion. Why it's the BFD: Because it could convince other large European tech companies that they can viably float in London instead of New York, particularly given that Funding Circle is a fin-tech listing in the midst of Brexit. Deal details: Funding Circle priced at the bottom of its expected range, and had raised VC funding from firms like Accel, Ballie Gifford, Rocket Internet, DST and BlackRock.